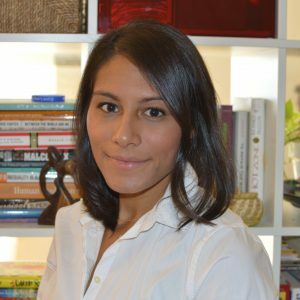 Christina Nieves is a graduate of the Harvard TH Chan School of Public Health where she obtained her Master’s degree in Infectious Disease Epidemiology. While at Harvard, she worked with George Seage and studied contraceptive choices of women living with HIV. She is currently works at the Center for Health Equity at the New York City Department of Health and Mental Hygiene as a Community Research and Evaluation Specialist. In this role, she evaluates public health programs aimed at reducing health inequities between New York City neighborhoods and conducts research on the underlying causes of health disparities.